It has only been two days since Black Friday and market research firm InfoScout already has data about how well each console has sold. Microsoft had tried to do everything to win this holiday season in the US with a temporary price cut and bundles for the Xbox One and it appears to have worked. The Xbox One accounted for more than half of all the consoles sold on Black Friday. The Xbox One accounted for 53 percent of the consoles sold, followed by the PlayStation 4 with 31 percent of sales. Last generation console, the Xbox 360, accounted for nine percent of the sales, followed by the Wii U with just six percent, The PlayStation 3 lagged in last with only one percent of the sales. Consumers were also asked if they bought the console for their kids and 92 percent of people who bought a Wii U said yes. Two-thirds of the people bought the Xbox One purchased it for their kids, while 45 percent of people who bought a PlayStation 4 purchased it for their kids. 90 percent of all console sales on Black Friday came bundled with at least one game. 75 percent of people said yes when asked if the console coming bundled with a game influence their purchase. Microsoft has been doing everything it can to win this holiday season in the US with the Xbox One. Microsoft has temporarily dropped the price on all SKUs and bundles by $50 and the cheapest bundle can be found for $349 and some stores have gone even lower selling the Xbox One for $329. Microsoft's Aaron Greenberg has taken to Twitter to praise the success of the Xbox One on Black Friday. He has stated that sales for the console have been incredible and he is thankful for the supports from the fans. "Sales were incredible, grateful for all the support and new fans," tweeted Greenberg. Greenberg also tweeted that the Xbox One is sold out at Target in California and even took a jab at Sony. He took a picture at Target showing how the PlayStation 4 is not sold out, while the Xbox One is. Valve has released its Steam's Weekly Top 10 Sellers chart for the week ending November 29. The week includes Valve's Exploration Sale, which has seen several games on sale enter the top 10. Counter-Strike: Global Offensive has taken the top spot for the week, followed by Civilization: Beyond Earth. Last week's top game, Far Cry 4, dropped two spots to number three. Total War: Rome II - Emperor Edition has reentered the chart at number four, followed by the Valve Complete Pack at number five. The Sledgehammer Games developed Call of Duty: Advanced Warfare sales in just three weeks have topped 10 million units worldwide at retail. It is the second game released in 2014 to hit the milestone. The other game is FIFA 15, which is available on three more platforms. Call of Duty: Advanced Warfare has sold 10.98 million units. Call of Duty: Advanced Warfare has sold the best for the PlayStation 4 with sales of 4.26 million units. The Xbox One version sold 2.76 million units, the PlayStation 3 version sold 2.05 million units and the Xbox 360 version sold 1.78 million units. The PC version has managed to sell 142,571 units. Call of Duty: Advanced Warfare sold 7.5 million units in its first week worldwide, which is the biggest launch in 2014. The game also sold 3.7 million units in its first week in the US. It also topped the Japanese charts in its first week. Call of Duty: Advanced Warfare is available for the Xbox One, PlayStation 4, Xbox 360, PlayStation 3, and PC. The game launched in North America and Europe on November 4 and November 13 in Japan. 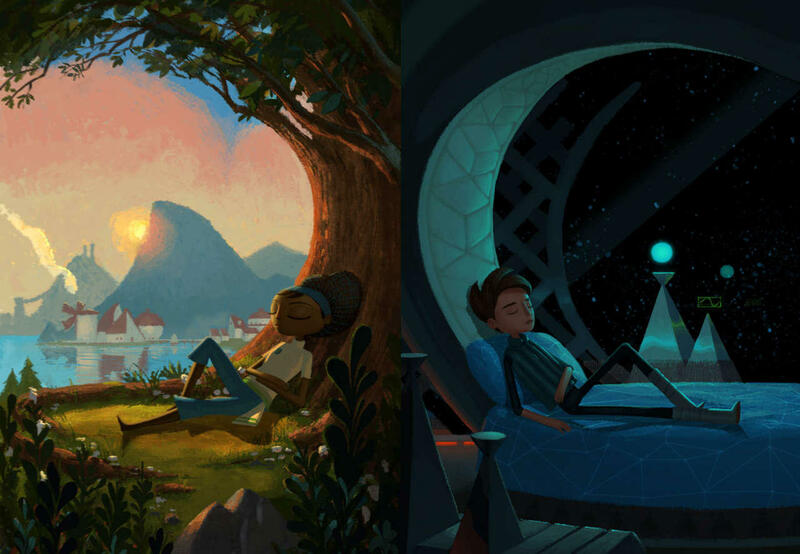 Broken Age Act 2 is now set to release in early 2015, developer Double Fine has announced. Double Fine also said it's now able to playtest the game from beginning to end, which is taking testers 8-12 hours to complete. "The goal now is to get all the finale work done so we can hit Alpha on all of Act 2 by the end of the year. That means, as you may have guessed based on recent updates and documentary episodes, the Act 2 ship that will deliver the complete adventure is now looking like it will be early next year." Broken Age made a lot of headlines in 2012 with its extremely successful Kickstarter campaign, surpassing its initial goal of $400,000 with a total of $3.3 million from 87,142 backers. GameSpot's review of Broken Age Act 1 gave the game a 7/10 for its terrific voice acting and writing. Earlier this month, Double Fine announced that it had to cancel an unannounced project and layoff 12 of its employees after a deal with an unnamed publisher fell through. 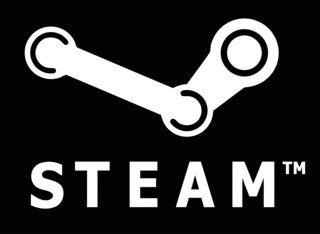 Valve has changed Steam's policy to disallow users from immediately trading games purchased as gifts. The company made the announcement with brief post to the Steam Trading Cards Group page. "We've made this change to make trading gifts a better experience for those receiving the gifts," Valve said. "We're hoping this lowers the number of people who trade for a game only to have the game revoked later due to issues with the purchaser's payment method." Games purchased as gifts can still be gifted at any time, of course, but if you're just keeping the item in your inventory you won't be able to trade it for 30 days after purchase. Theoretically, this should help prevent cases where users buy games from third parties only to have those keys revoked, as was the case for some users who bought Sniper Elite III back in June. If you're looking for great deals on Steam games, Steam is currently holding its Exploration-themed fall sale. You may have survived Black Friday, but don't get cocky - America loves to shop, and a slew of online deals is about to invade the interwebs thanks to Cyber Monday. One such deal comes to us courtesy of Square Enix, which is cutting prices of items sold via its online store by 60 percent. There are more than 225 games, DLC packs and physical collectibles on sale, including games like Thief, Final Fantasy 14: A Realm Reborn, Drakengard 3, Deus Ex: Human Revolution and Tomb Raider. The deals end Monday evening at 11:59 Pacific. 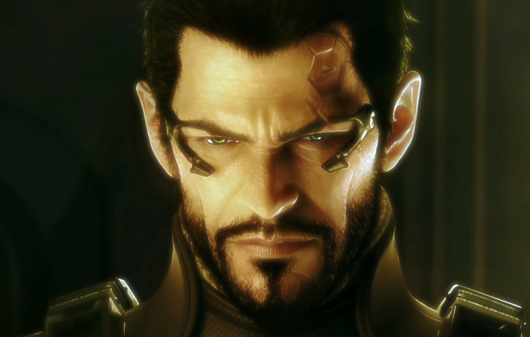 Square Enix augments store with Cyber Monday sales originally appeared on Joystiq on Sun, 30 Nov 2014 10:30:00 EST. Please see our terms for use of feeds. Blackguards developer Daedalic Entertainment has announced that it will develop a game based on Ken Follett's best-selling historical novel The Pillars of the Earth. The book isn't the kind that usually gets adapted by game developers. 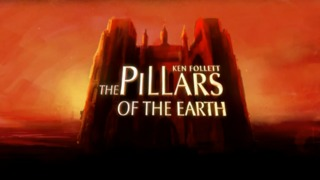 Written by Ken Follett and first published in 1989, the novel follows disputes between clergy, nobility, and regular people, revolving around the building of a cathedral in a tumultuous 12th century England. The book was made into a miniseries in 2010 that aired on Starz in the US and Channel 4 in the UK. Founder and CEO of Daedalic Carsten Fichtelmann that the adventure game genre would be the most suitable way to adapt that material. The game is set to release on PC, PlayStation 4, Xbox One, and iOS in 2017, alongside a new book in the series.